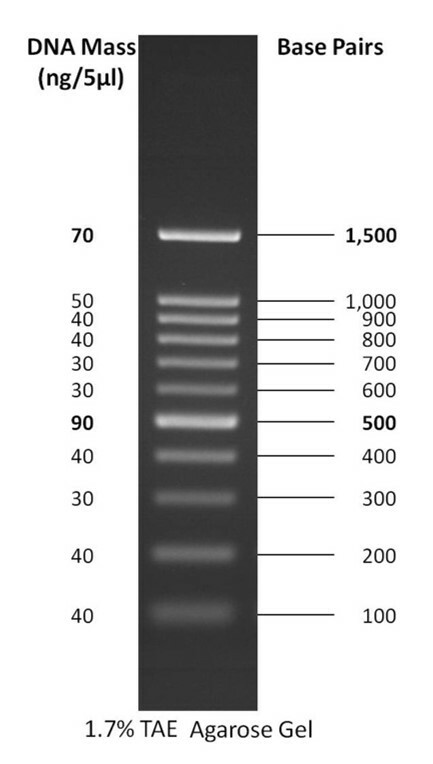 GoldBio's 6× Blue DNA Loading Dye is pre-mixed buffer designed for tracking the DNA sample during the electrophoresis on agarose or polyacrylamide gels. 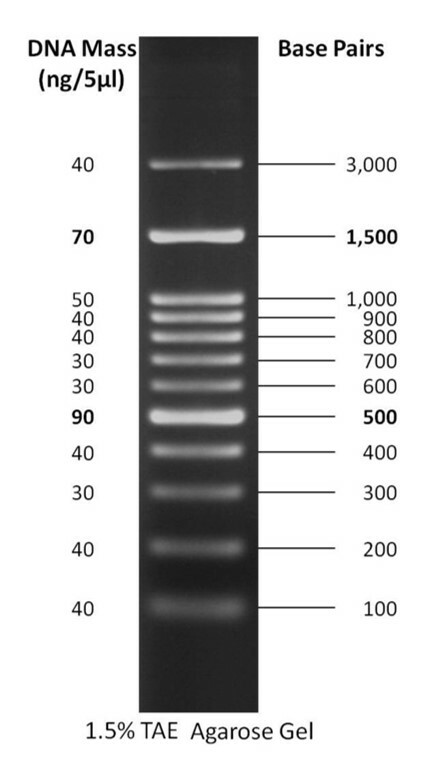 It contains two dyes (Xylene cyanol FF and Bromophenol blue) for tracking the DNA migration. 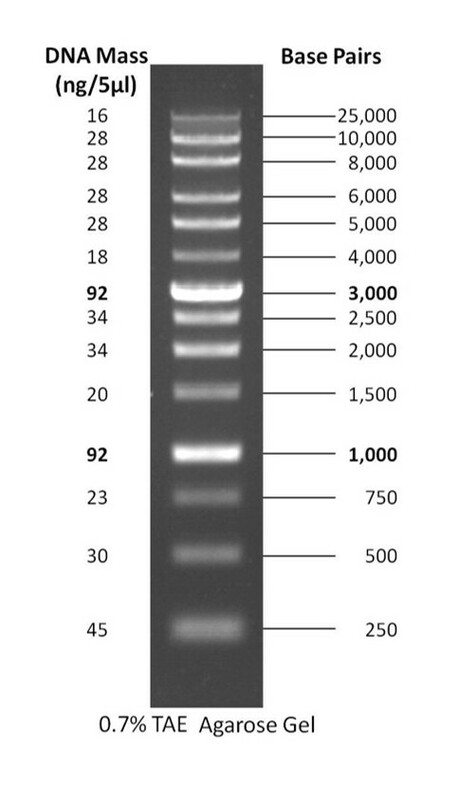 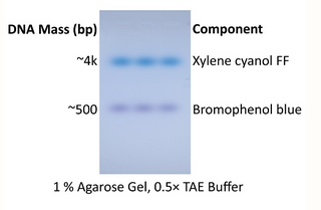 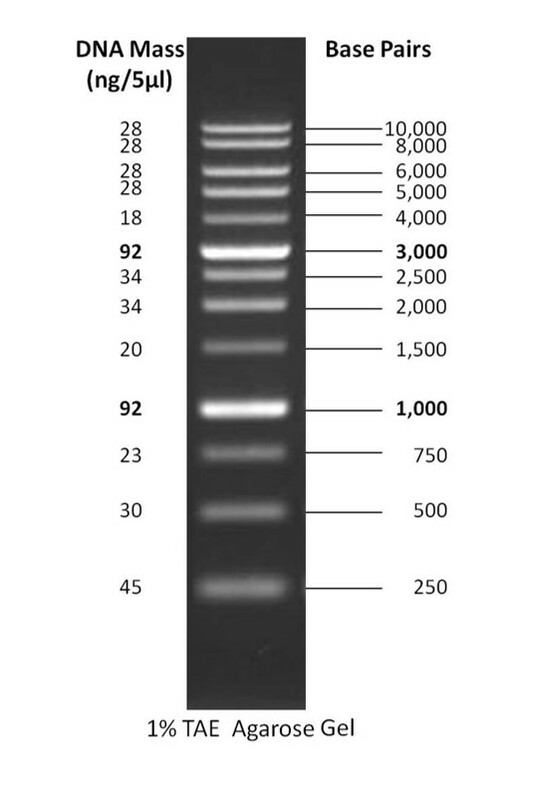 The Xylene cyanol FF and Bromophenol blue migrate at approximately 4,000 bp and 500 bp on a standard 1% TAE agarose gel respectively (800 bp and 150 bp on a 2% TAE agarose gel respectively). 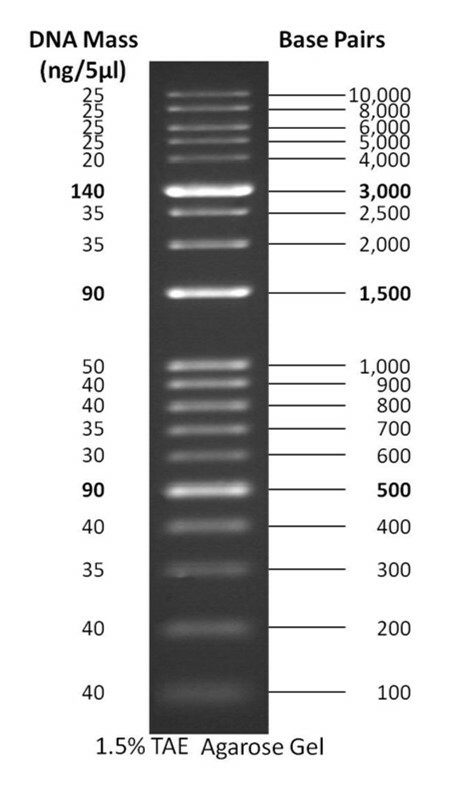 The included glycerol keeps the DNA at the bottom of the well and the presence of EDTA chelates divalent metal ions to prevent the process of metal-dependent nuclease. 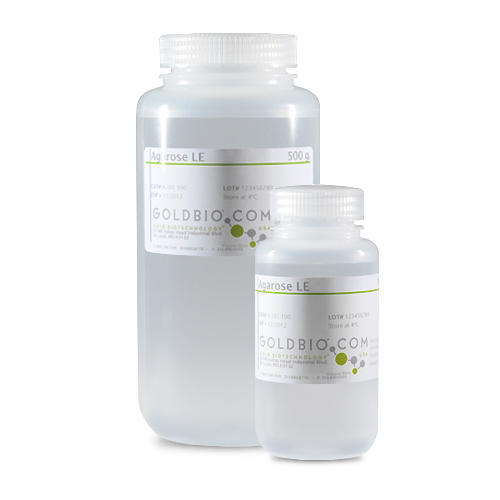 Product information for ready-to-use 6X blue loading dye.